The Z-collection: out of this world floors with a sublime design. For years we’ve been known for our wide choice in colours. These 11 organically made Z-colours can easily compare with the beauty of the trendy world cities they are named after. This unique parquet gives your interior that personal touch. Create the perfect match between you and your floor by designing it yourself. 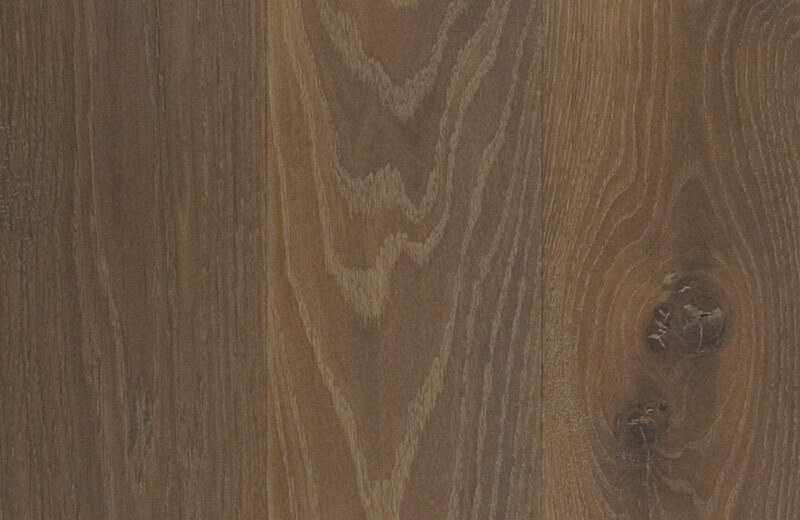 Choose the colour, the composition, the type of seam, between rustic or 1bis, aged or non-aged. Absolutely made to measure, with the necessary guidance of course, to suit you down to the ground. For a floor with feeling.